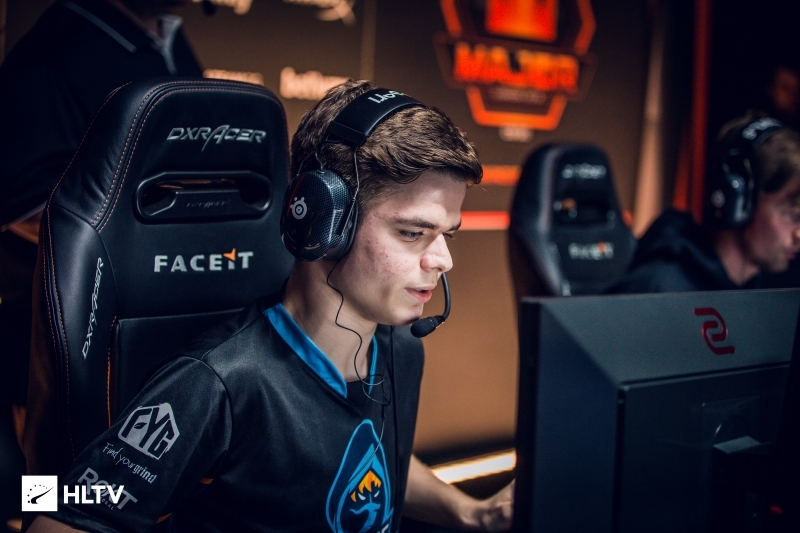 Rickeh will miss the start of the EPL season due to continued visa issues. On the most recent episode of compLexity's weekly press conference, compLexity's CEO Jason Lake announced that Jordan "n0thing" Gilbert would be standing in with the roster for the ESL Pro League due to Ricardo "Rickeh" Mulholland running into visa issues. 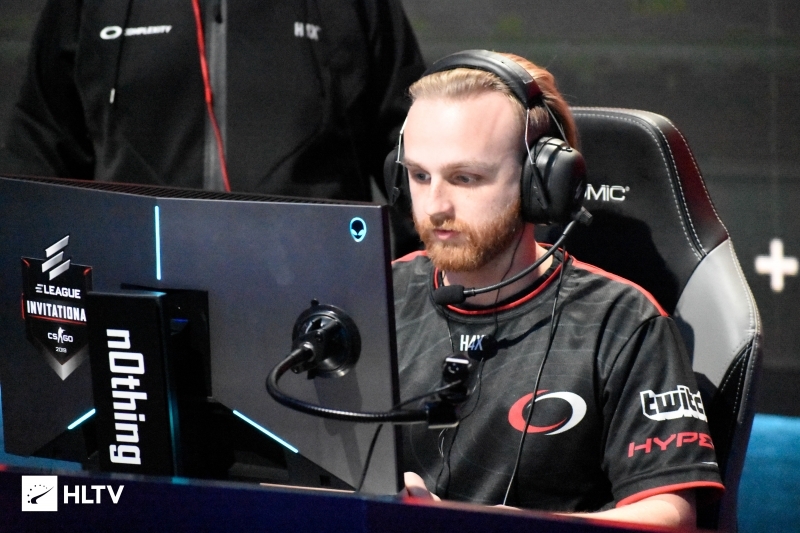 n0thing had previously stood in with compLexity over a three-month time span that most notably saw him help compLexity retain their spot for the StarLadder Berlin Major after upsetting NRG in a 2-1 victory. Following this, n0thing's tenure would come to an end with the team replacing him with former Rogue player Hunter "SicK" Mims. 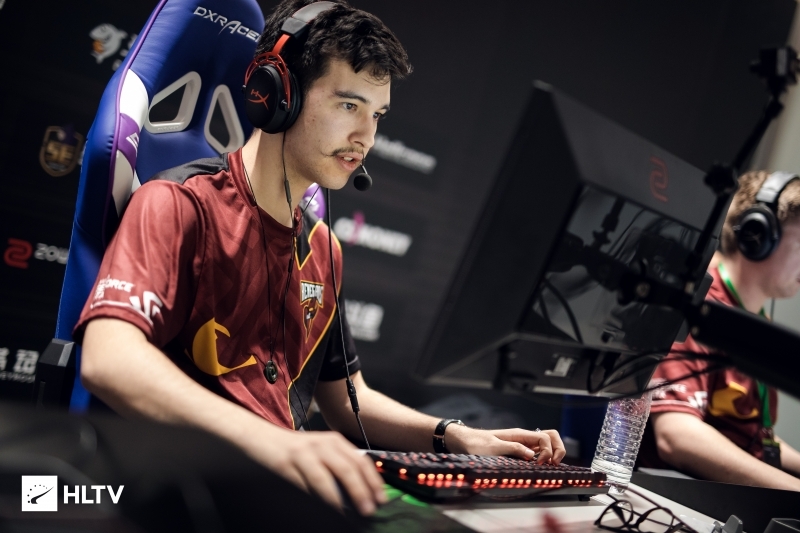 Rickeh's visa issues come as numerous other teams have run into visa issues before the start of the inaugural offline season of EPL, with Renegades and INTZ also fielding modified lineups. This is not Rickeh's first instance of visa issues as the player previously was unable to help Rogue in their defense of their EPL slot last year after having to return to Australia to renew his visa. 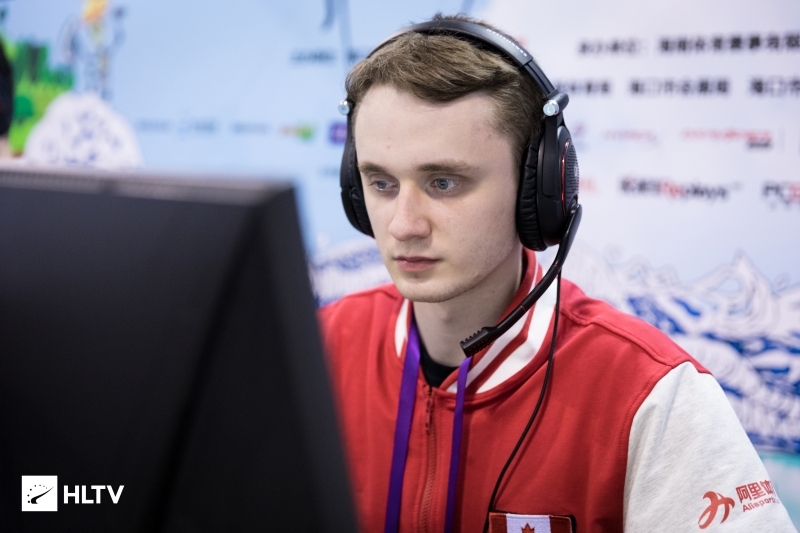 compLexity's first match in the ESL Pro League is set to be against Ghost, scheduled for April 16th, at midnight EDT.